The Yuba River is one of the famous gold rivers in California. The river is also popular with gold prospectors and has one of the richest gold mining histories in the state of California. Located in the heart of Sierra Nevada, the Yuba River offers a great opportunity to discover gold. The Yuba River is a major tributary of the Feather River. It is about 40 miles long and is divided into three major forks: South, Middle and North forks. The history of gold mining along the Yuba River can be traced back to the early days of the California gold rush in late 1840s. Placer gold was first discovered in the streambeds of the Yuba River at the Rose’s Bar in 1848 and this led to the influx of European miners along the banks of the river. Bucket dredges like this one recovered gold for many miles along the Yuba River. The first gold miners to settle along the river used rudimentary method such a pans, rocker boxes, long tom sluices and ground sluicing to recover gold from the rivers. In later years much larger operations where organized along the river using large-scale mining methods such as bucket dredging and hydraulic mining. The river provided the much needed water for hydraulic mining operations, which raised the riverbed of the Yuba River by up to 100 feet in some places. Downieville was one of the richest mining communities on the Yuba River. In the early days of gold rush in California most of the mining activities were concentrated on the Sacramento Valley but it was soon realized by Downie and other men that the gold being mined in Sacramento was actually washed downstream from up in the mountain. This is what informed their decision to move up the Yuba River. The town of Downieville was established in 1849 at the confluence of the North Fork of the Yuba River and the Downie River. With the spread of news of the discovery of gold on Yuba River, the town of Downieville grew to over 5,000 people by 1851. Most of the early mining towns died once the gold mining stopped but Downieville still stands thanks to it being made the county seat of Sierra County. Foster Bar was another important gold rush era settlement on the Yuba River. The site is located at about 5.5 miles to the south east of Challenge on the North Fork of the Yuba River. The small town was named after William M. Foster who opened a small store there in 1849 to serve the community of miners around the region of Yuba River. Most of the inhabitants of the Foster Bar township mined at famous bar between Mill and Willow creeks on the western bank of the Yuba River. The township grew as more and more miners arrived to try their luck on the Yuba River. Camptonville is another important gold mining town on the Yuba River. The town is located on the ridge that separates the Middle Fork and the North Fork of the Yuba River about 35 miles to the North East of Marysville. Gold was discovered at Gold Ridge in 1850 before the name was changed in 1854 to Camptonville. 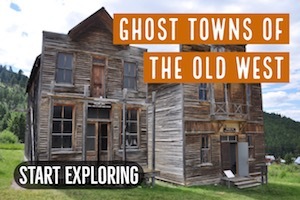 The town thrived through 1850s and had all the amenities needed by miners, but, with the decline in gold the miners left and only a few people remain. There is still Gold in the Yuba River! 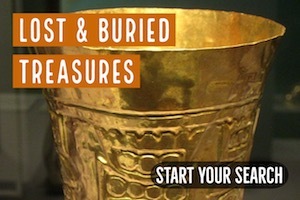 The South Yuba River State Park is one place that you can still search for gold today. It sits on the original site of Rose’s bar in 1848. 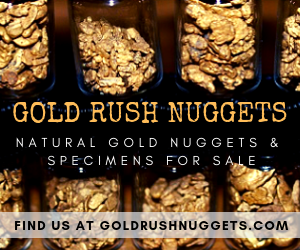 Many gold prospectors still find gold at this site every day using a variety of different methods. Since this is a state park, there is even demonstration events on gold prospecting held every weekend. The Union Flat campground is another place to pan for gold in this area. The campground is located in the Tahoe National Forest and the section of the river at the camp is set as side for recreation activity such as gold panning. Many gold prospectors have found valuable gold in the section of the Yuba River and you can try your luck there. This is another great place that you can pan for gold on the Yuba River. 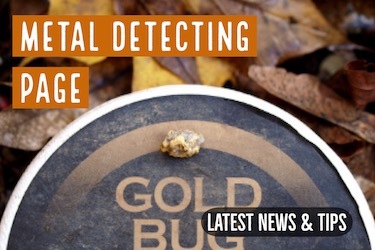 There are countless areas within the Tahoe National Forest where you can search for gold, and some research can help you locate some areas that may not have been mined since the 1850s. 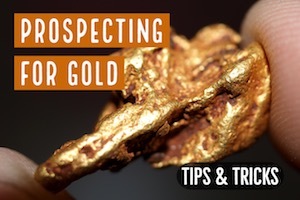 Any time you are prospecting on Federal lands, it is important that you do you research to determine that the land is unclaimed and open to prospecting activity. Many areas within the Tahoe National Forest are actively claimed, and you will need to get permission from the claim holder before you do any prospecting. 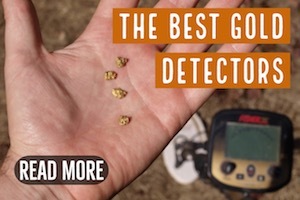 However, there are still places that are not claimed and with the proper research you can find a place to go that may still be exceptionally rich with gold.